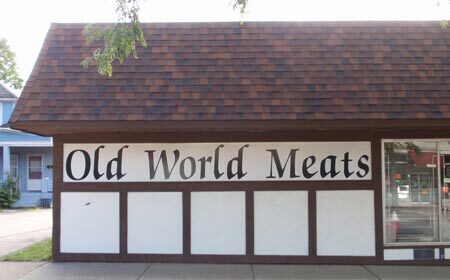 Call ahead at 216-383-1262 and Old World Meats will have your order ready for you. - 10% off all items. See how they are prepared and learn more from the expert butcher from One World Meats where meat is cut the old-fashioned way. Polish, Italian, Slovenian, Hungarian, Breakfast, Turkey and more! Does it effect our chicken and turkey? Copyright � 2004-2009 ClevelandWomen.Com. All Rights Reserved.